Josh Rouse is back with the Sawyer Sessions EP – a collection of live acoustic recordings of songs from his new album The Embers Of Time. You can listen to his solo Sawyer Sessions EP exclusively on Spotify. Stream in the player below and be sure to check out Josh’s brand new tour dates below! YR20 Screenprinted Posters On Sale Now! 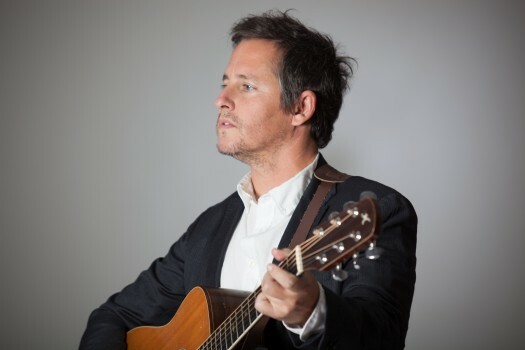 Josh Rouse is guest editor at Magnet Magazine this week.